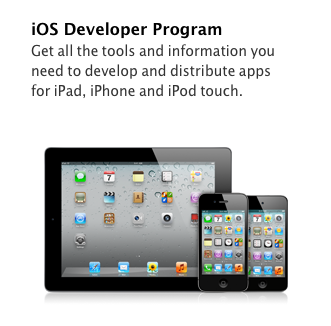 You need to logon to http://developer.apple.com and follow the instructions for creation of paid iOS Developer account. 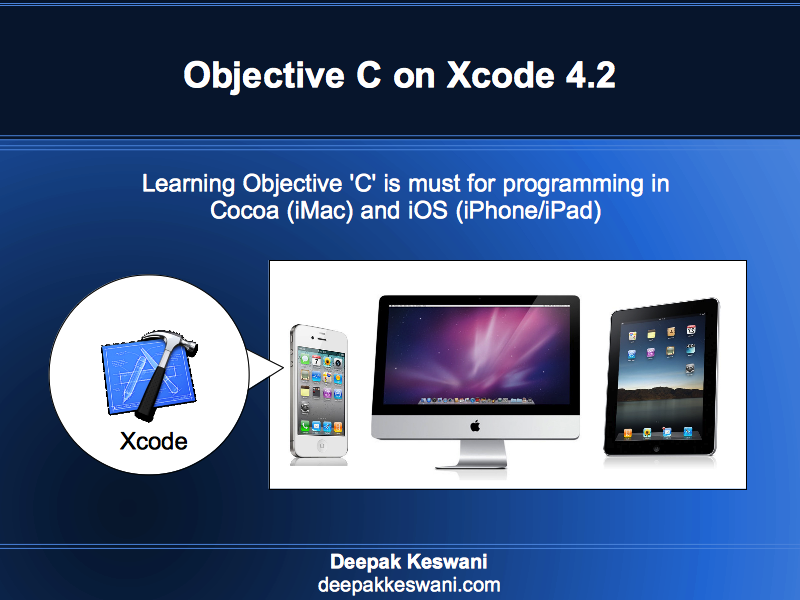 This account entitles you to submit your apps to Apple store and earn on App Sales. Unfortunately in India you can not pay for developer account online. You need to take a print of form fill the form with the details and FAX to US number. How to fax this form from India? Fortunately MTNL gives you an option to send FAX to US number very cheap. As now you can make US calls from India for Rs. 1 using MTNL landlines you can dial following number to Fax this filled form to Apple office. USA, Canada, China, Hong Kong, Thailand and Singapore at just Rs.1 minute as by default tariff without any pack and also there is no need to pay any additional security deposits for ISD Activation or any bonafide verification. MTNL Subscriber can make ISD Calls to above countries by Dial 13-00 followed by ISD CODE (without Zero) and Phone Numbers. For example if any one want to call USA than Dial 13-001 followed by Phone Number. To Accordingly to FAX your iOS Developer account purchase form you will dial this number. How to create apple paid account from india. Debit Cards in India require pin for authenticating the transaction. So you need to have credit card. You can check with your parents, relatives or friends to create this account for you. Such kind of payment and the FAX process is assurance for Apple to build trust with you. Very informative, would please tell us, what kind details needed to to add to that purchase form that we need to fax. These are standard individual or business setup information with address, contact number and contact person.